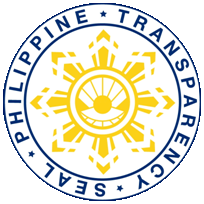 The IMS is proud to be part of the University that has complied with government's transparency requirements. I have used Photoshop for image editing. Is there an equivalent application under Linux?